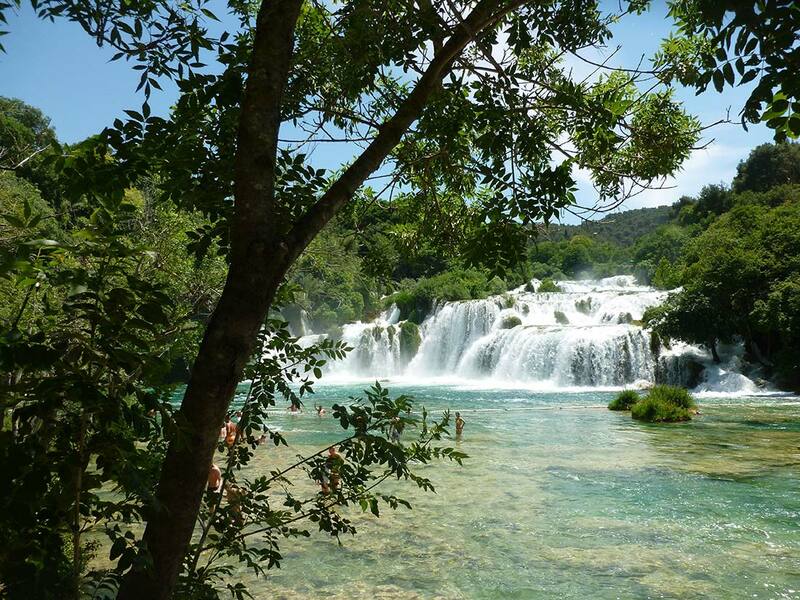 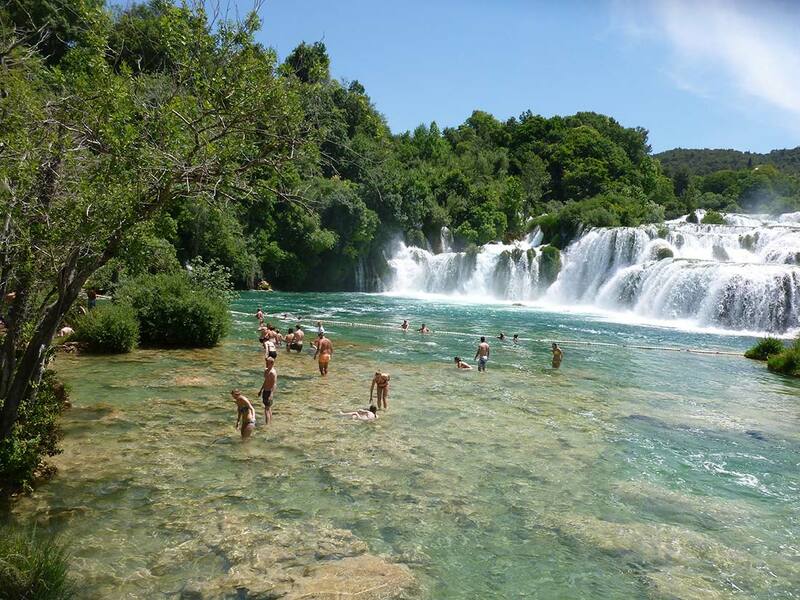 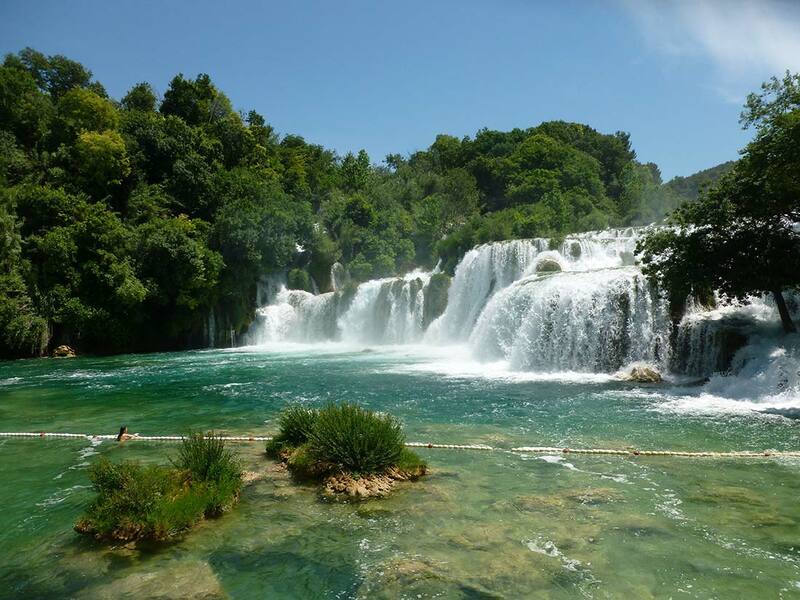 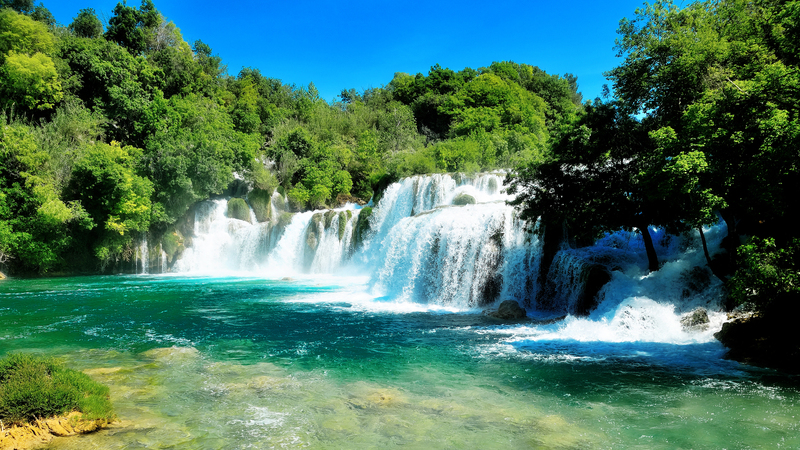 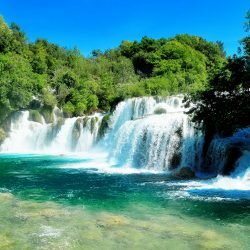 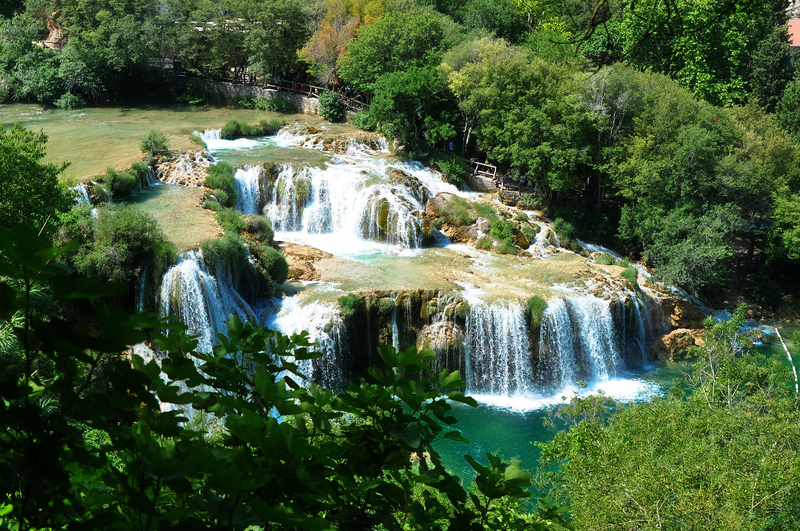 “Krka” or Krka Waterfalls is national park that is closer to Split, only 40 minutes drive. 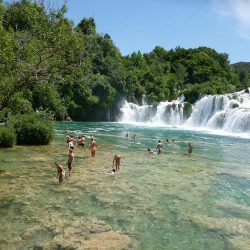 This excursion we are organising with a mini vans, or mini busses or coaches for bigger groups. 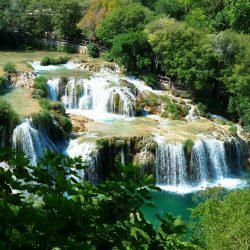 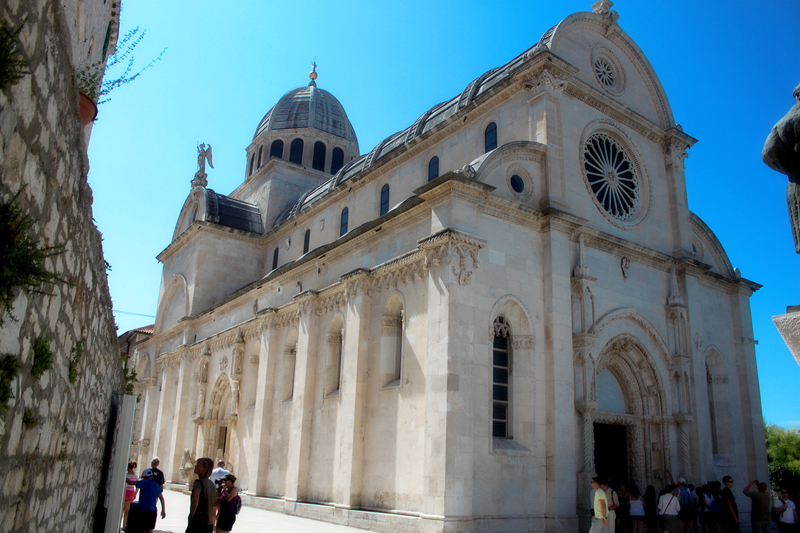 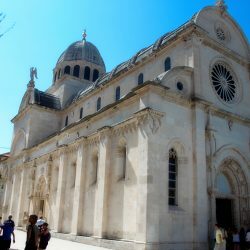 Beside Krka, you will also get a chance to see one more city, some of the popular ones like Trogir, Šibenik or Primošten. 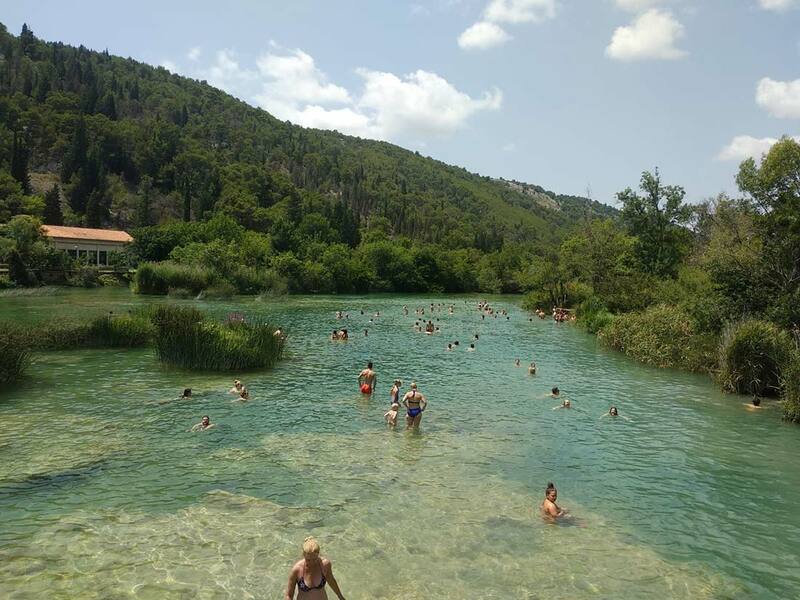 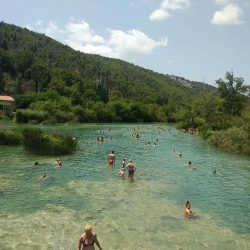 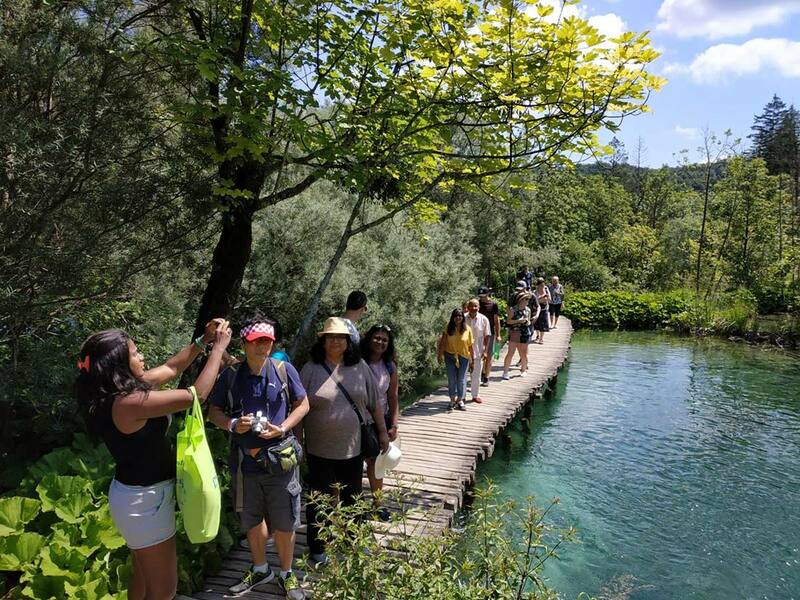 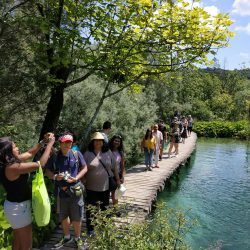 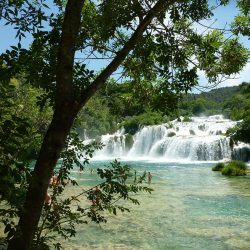 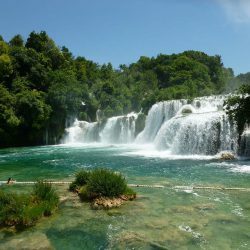 Trip also includes river boat ride, and Krka is one of the parks where swimming is allowed, so all in all, really fun day.